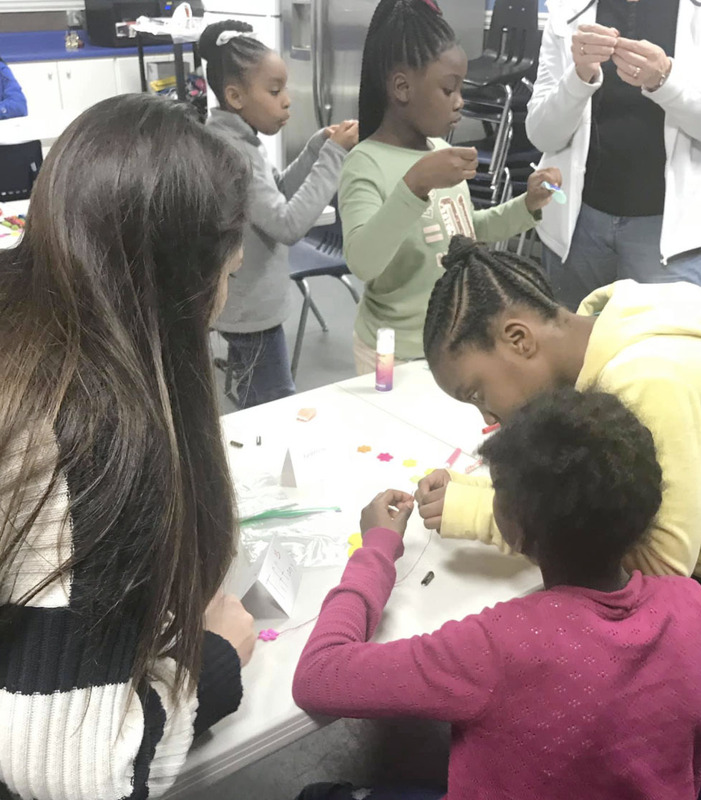 With thread and willingness to learn, Madison-Morgan County Boys & Girls Club members have been sewing in character with their new program EPIC Sewing. Club members are learning to express themselves through sewing, as well as practicing hand-eye coordination. For Club member Kernan Edwards working with EPIC’s lead volunteer, Lori Hume, has been a treat. For program leader and volunteer, Lori Hume, participating in this program is equally enriching. Due to the success of this program during the fall season, EPIC Sewing will be offered to youth during the summer. To learn more about Madison-Morgan County Boys & Girls Club visit, www.bgcncg.com/mmc or call 706-342-1117.